Every recognizable brand needs a plan and a niche to call their own. Our team will guide you through identifying and carving out a unique space all your own, so you can be recognized and be successful in telling your story. Whether you’re in need of a brainstorm or a complete brand overhaul, we specialize in brand analysis, identifying untapped market space, brand positioning, target consumer identification, competitor analysis and creative brand strategies. Our process centers around brand discovery and is designed to highlight and identify what makes your brand unique, so we can bring those attributes to the surface. We start with a review of your brand or business, we learn your history, we identify your strengths, weaknesses, and goals and we create a road map for success. From there we analyze the competition, define your target customer and carve out your white space: the untapped segment of the market that you can leverage and call your own. The end result being powerful, authentic and consistent brand identities and strategies. 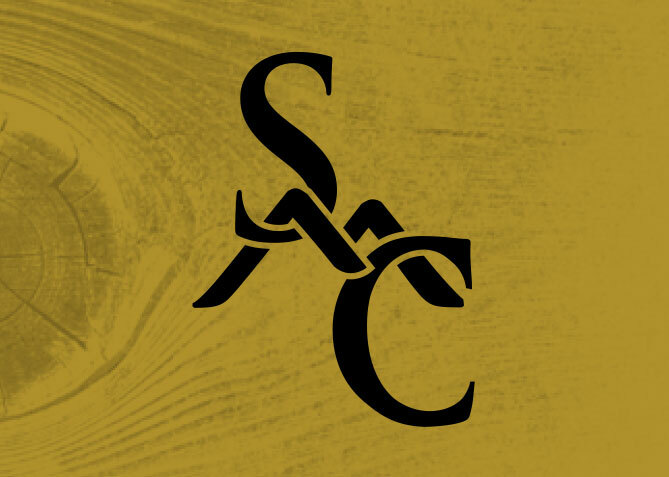 As they stepped into the final phase of construction of a new members only mountain-side club and residence, Stowe Mountain called on Four Nine to create design and Corporate Branding and Identity, Logo and Brand Standards Guide that would represent the resort and its members alike. 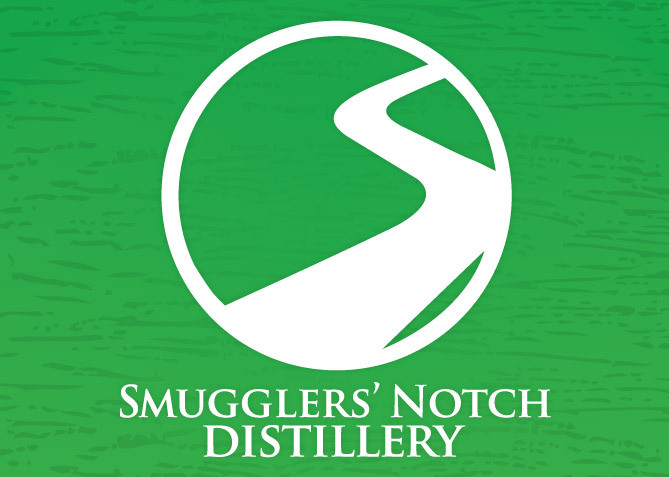 Corporate Logo, Brand Standards, Labeling, Print Ads, Web Design & Build, Packaging, Point of Sales materials and Event branding - we’ve done it all for Smuggler’s Notch Distillery. The ski industry is full of enthusiasts who dream of developing a revolutionary product or changing the industry, but more often than not their idea has either been done before or the dream fizzles out before it sees the light of day - but not in the case of RENOUN. 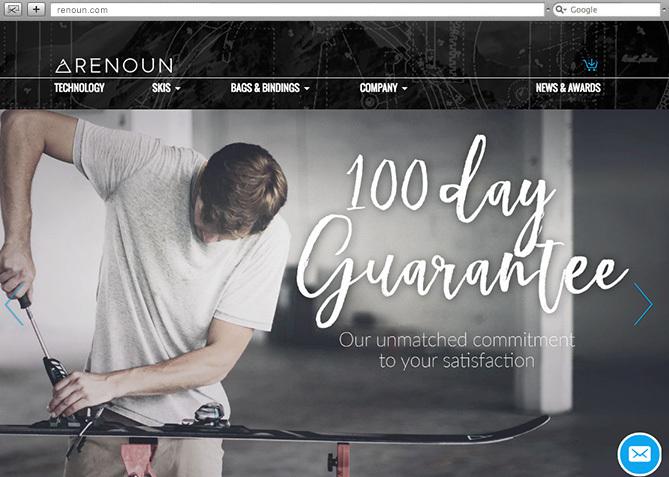 As a young start up brand founded in 2011, RENOUN had quietly developed and launched a revolutionary ski technology.